Rare than a Ferrari 250GTO, so why is the beautiful Aston Martin DB4 GT Zagato one third the price? 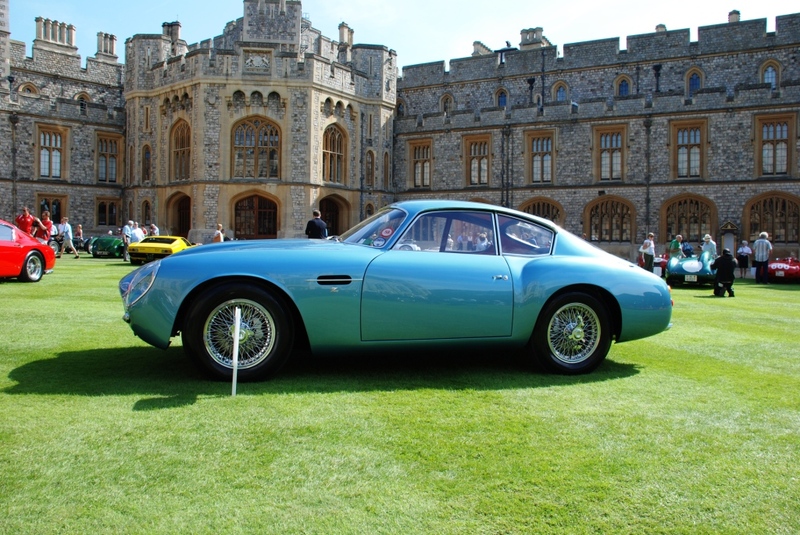 For me this is the ultimate Aston Martin, cooler than cool, hyper desirable and so very beautiful, so that begs the question… is the Aston Martin DB4 GT Zagato the most beautiful car ever? 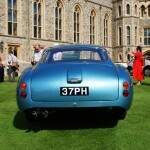 Here are the pictures I took at this year’s Windsor Castle Concours of Elegance. Why don’t you make up your own mind? 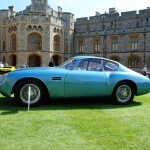 All these 20 cars were handmade, so each and every one is unique and a very rare car. 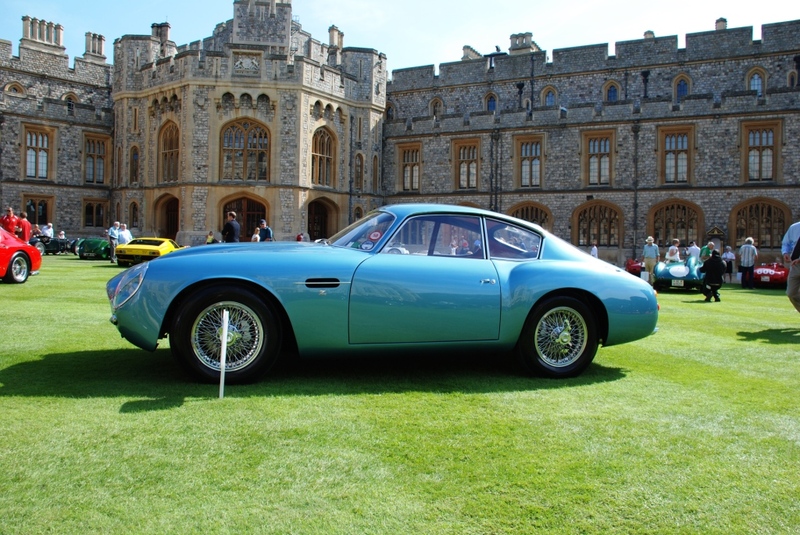 The DB4 GT bodywork was of Superleggera construction, hand beaten aluminium panels over a tubular-steel cage. 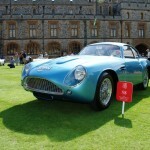 The Zagato‘s could cover the quarter-mile in under 15 seconds and reach 100 mph inside 20 seconds. 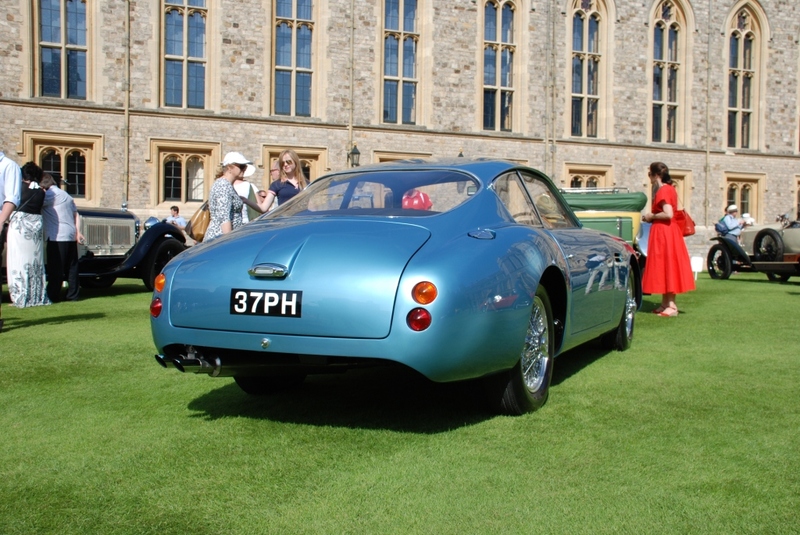 The car shown is chassis 0189, the very last car Zagato built. 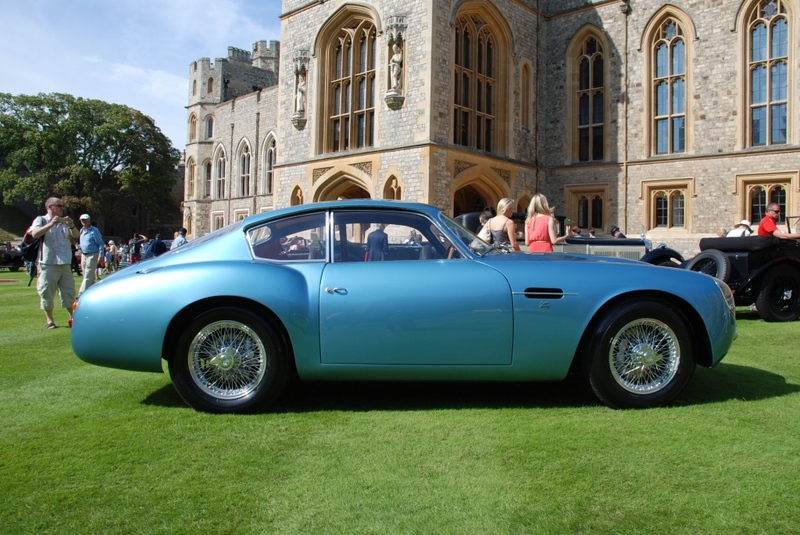 It was first bought by Mike Marting at Aston Martin dealers HMW, and in spring 1963 it was bought by Mr S Miller in Horsham, who took part in several British hillcimbs.  In 1970 it was taken to South Africa by Howard Cohen, who successfully raced it at Kyalami. 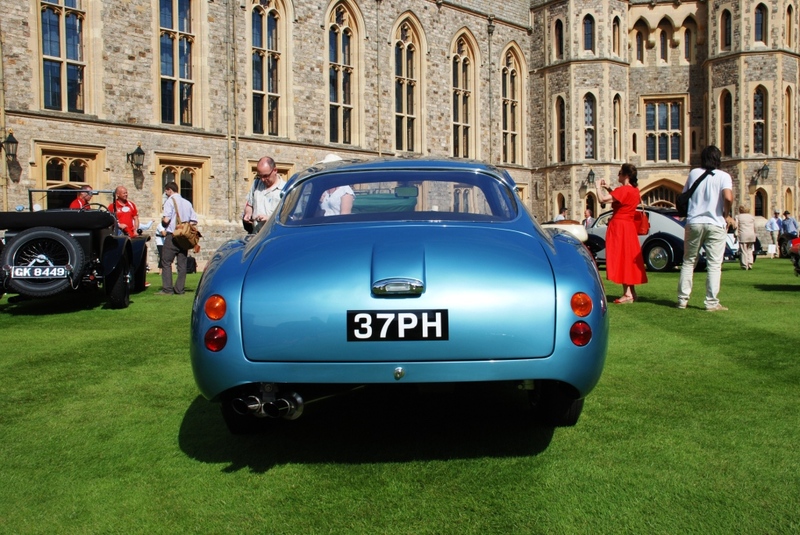 Six years later it returned to the UK, and then belonged to a series of European collectors before being added to British enthusiast William Loughran’s collection. 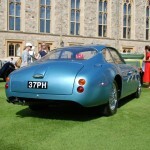 With Ferrari 250 GTO‘s now at £15-20 million, £6 million for the DB4 GT Zagato seems very reasonable. What do you think? 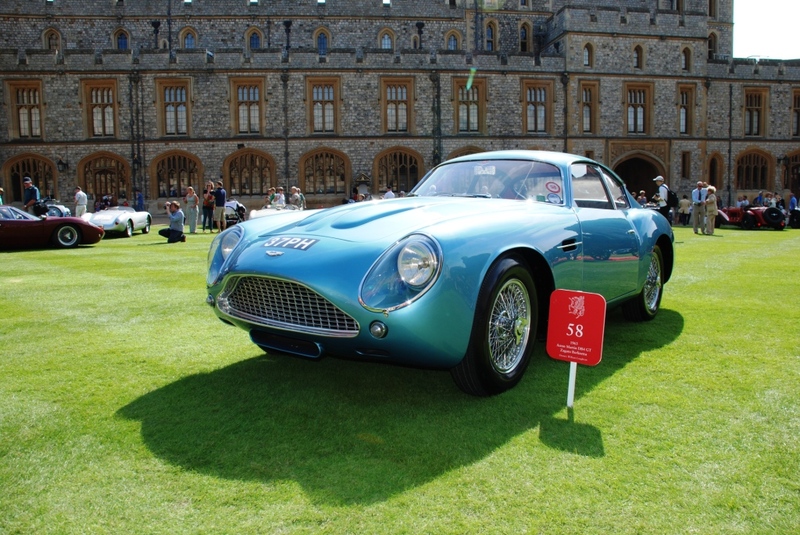 Stirling Moss drove a new coupe to victory in the 1959 Silverstone International GT race. What a legend? 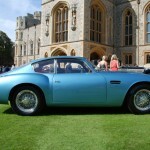 One thought on "Rare than a Ferrari 250GTO, so why is the beautiful Aston Martin DB4 GT Zagato one third the price?" Very, very close. Although the Jaguar E-Type is still the most beautiful car of all time (old man Ferrari can’t be wrong), this car has better musculature and stance. Thanks for sharing, it is truly beautiful.